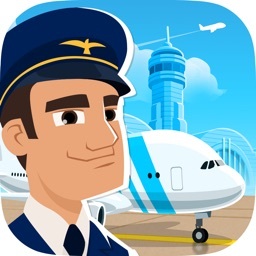 Build your Fleet with 42 different real-world aircrafts , choose your base airport and fly to 5103 real destination. Change your Price policies according to changing fuel prices,build fleet according to your needs(low fuel consumption,high-range,little turnaround time etc..) and face competitors, negotiate big purchases to get discount for sale or lease of aircrafts,manage marketing campaigns to see its' effects on your airline management, buy new aircrafts to replace aged fleet to prevent paying high maintenance costs and many more ! 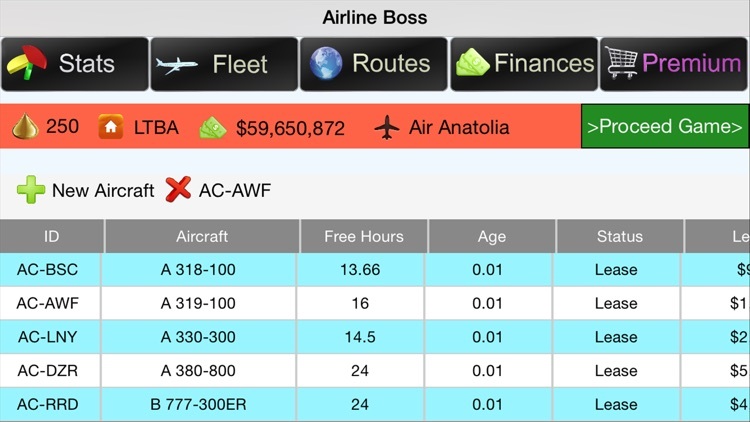 This is not a simple buy sell airline management simulation but a detailed one hiden in thousands of lines of codes.! 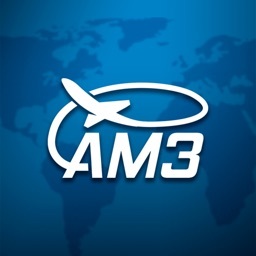 - 42 different real world aircrafts with all different range,fuel consumption,passenger capacity,turnaround time,crew and speed. 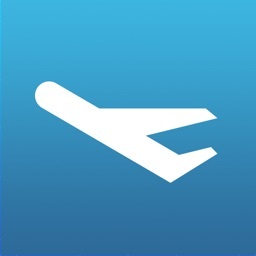 -Fly to 5103 real airports all around the world with real ICAO codes and airport idents. 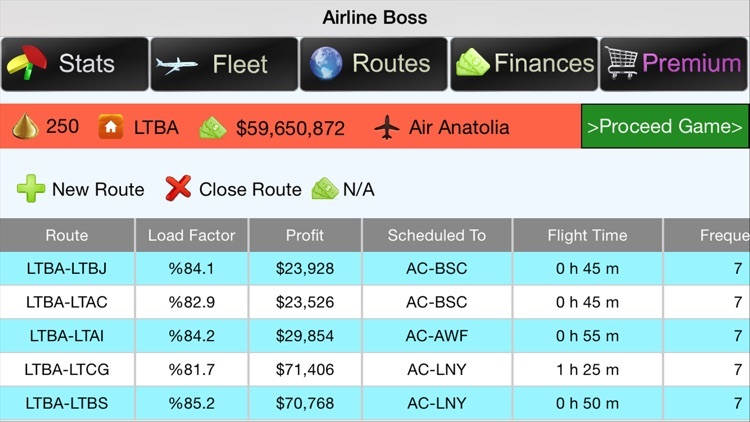 -Observe your routes with "Load Factor" and "Profit" values and schedule routes to any aircraft in your fleet. 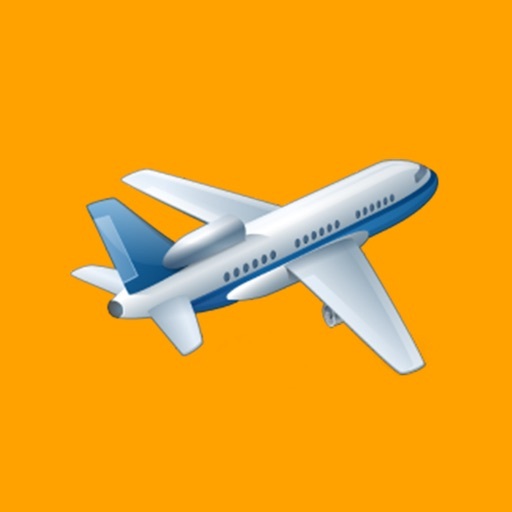 -Increase your load factor values with decreasing price or flying to demandfull routes. 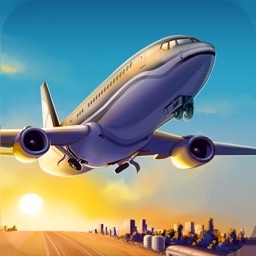 -Cut expenses with replacing old aircraft with new. 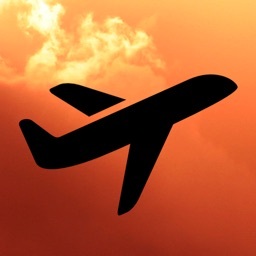 -Sell your purchased aircraft for higher prices when they are young, for lower prices when they are old. 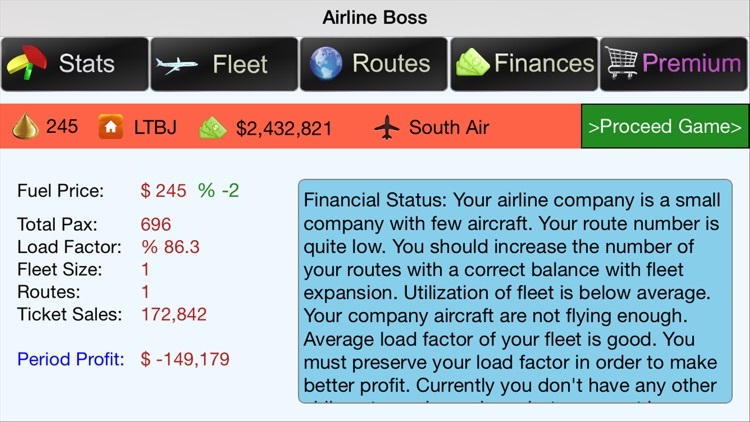 -Start with $6,500,000 cash and build your airline management empire with Airline Boss !